Few days back we reported that a new 3D single player RPG and MMO Legend of Aethereus is on Kickstarter. 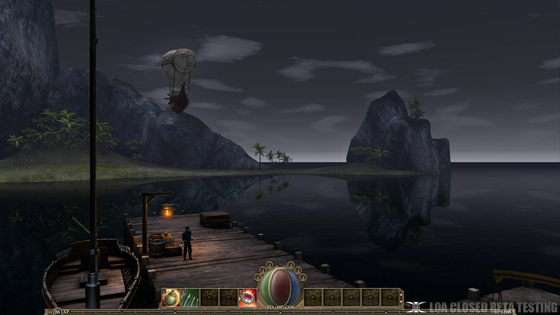 The game is being made using Unity 3D engine and developers have already confirmed that a Linux version will be available in August 2012. At that time the project was sitting at $15k of funding. The good news is that with backing from Linux users, the game has reached its funding target of $25k. So if you were waiting, its not too late, 49 hours are still left to grab a copy for yourself.